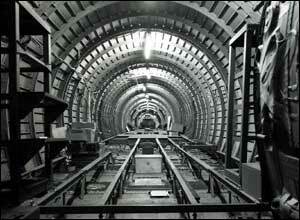 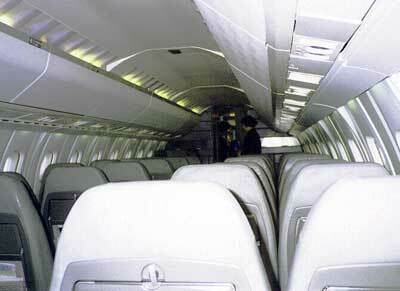 Inside Concorde. 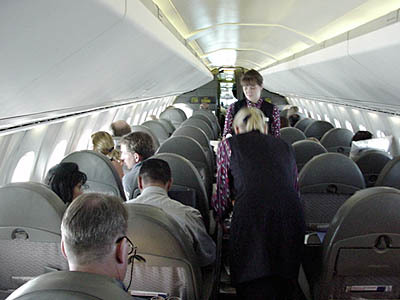 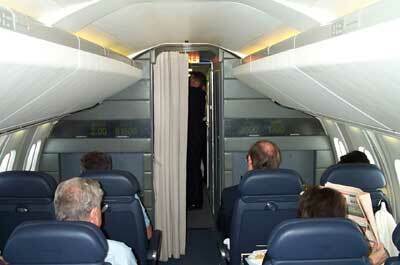 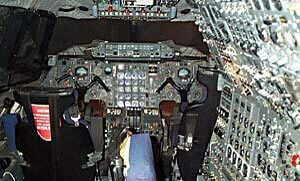 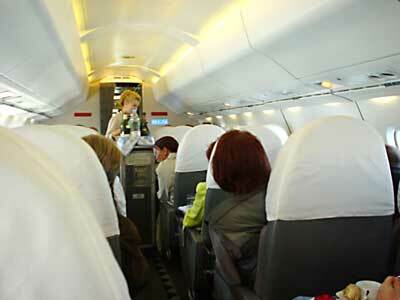 The cabin of Concorde is narrow but about as long as a Boeing 747's, for maximum airspeed. 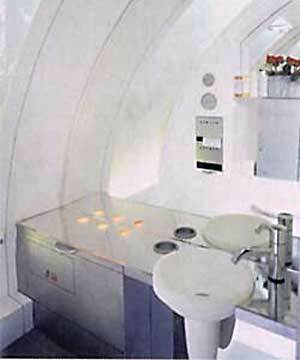 This is another style of Concorde's seats. 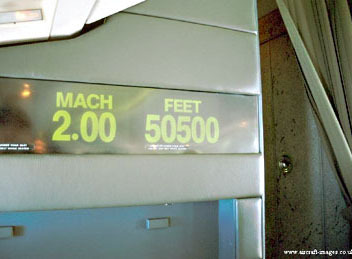 Note that in supersonic flight that the outside of the plane heats up so much that the windows feel warm to touch when inside the cabin.